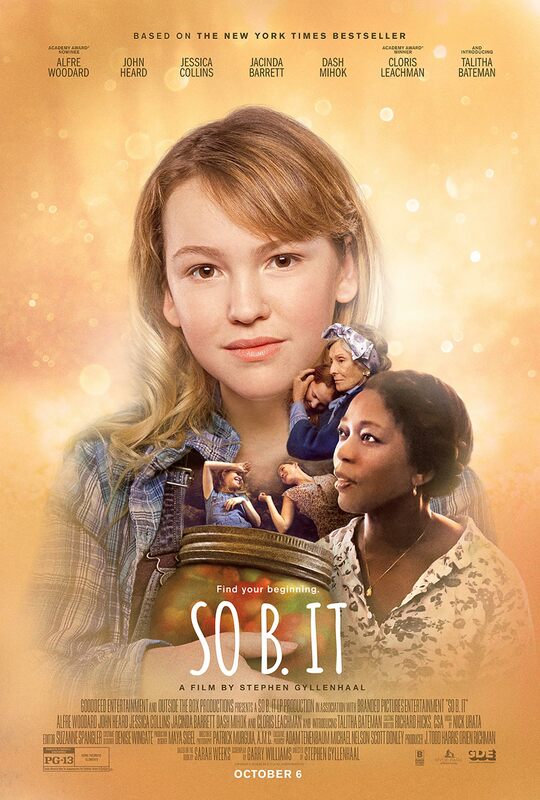 Poster #1 for So B. It, which was released on June 7, 2016. The film, starring Jacinda Barrett, Cloris Leachman, Alfre Woodard, John Heard, Dash Mihok and many more, currently has a total of one poster available.